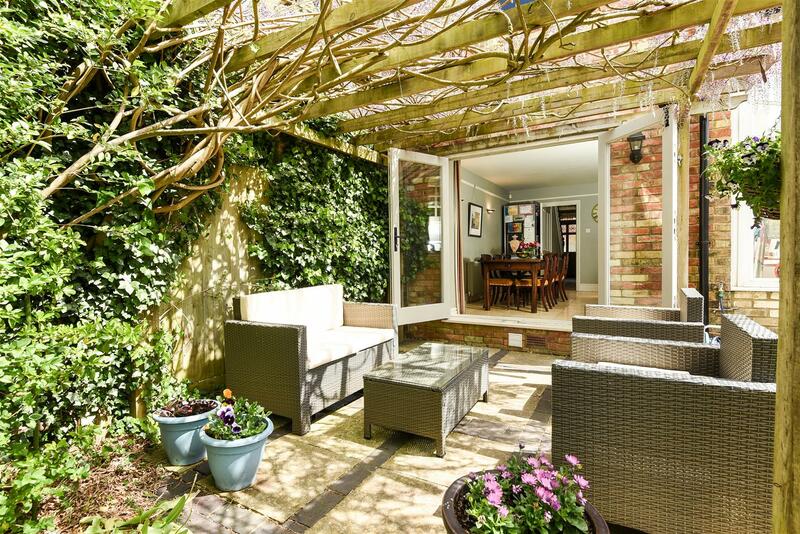 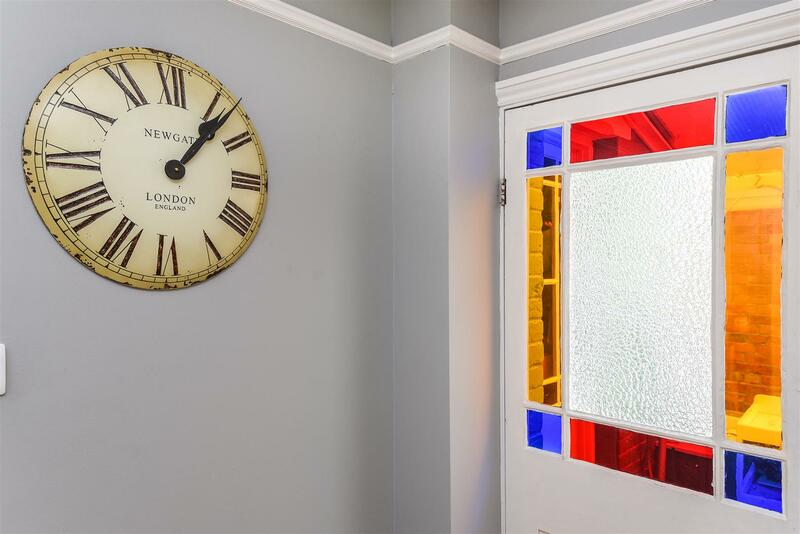 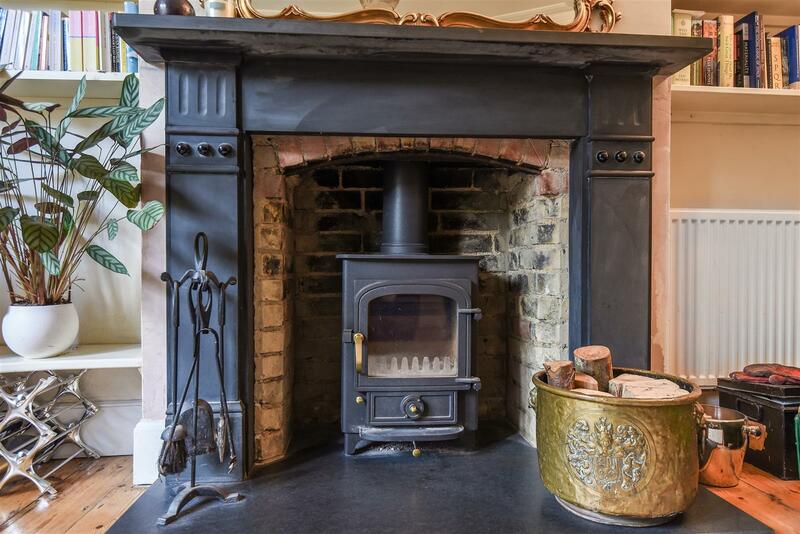 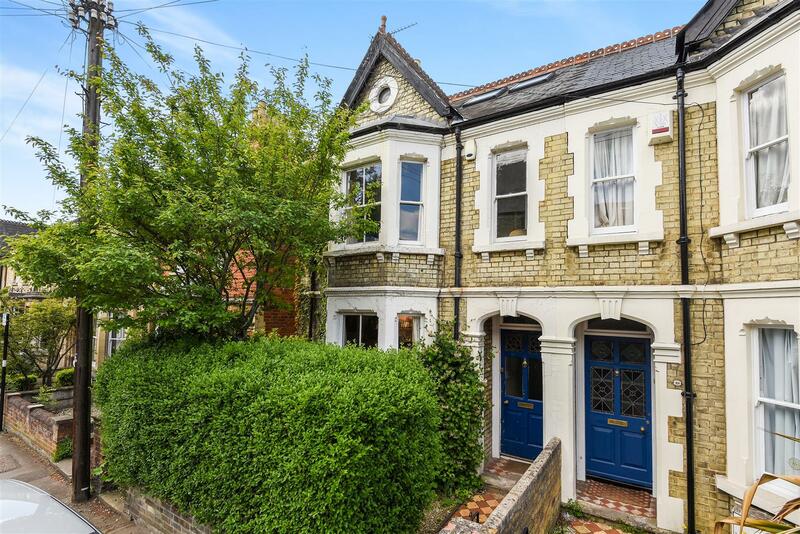 Charming Victorian bay fronted family home in sought after East Oxford side street. 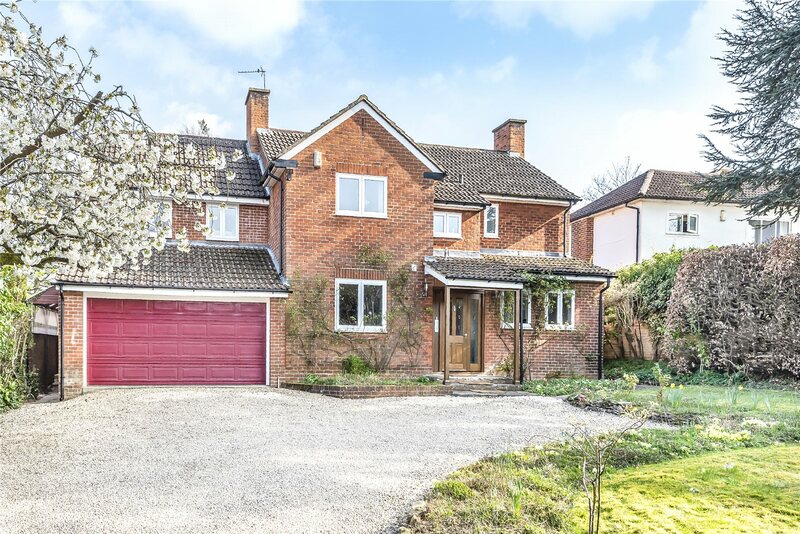 Southfield Road is a superbly designed four bedroom family home, situated towards the bottom end on one of the most sought after side roads within East Oxford. 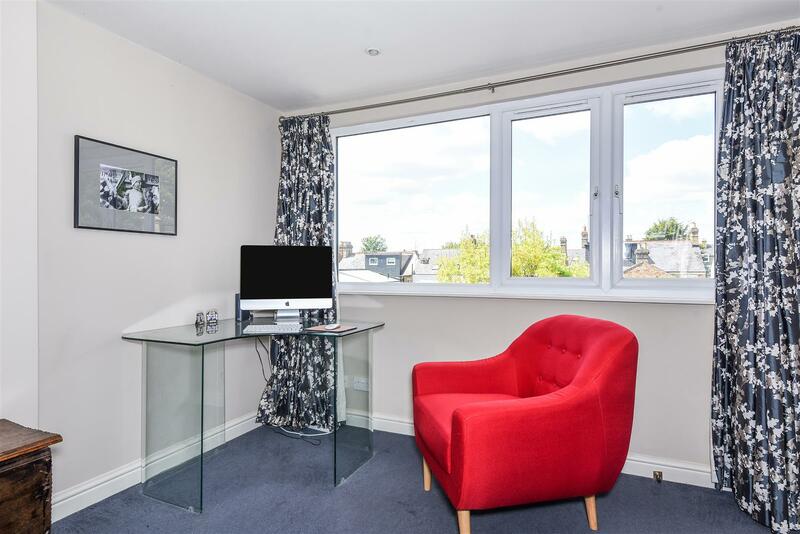 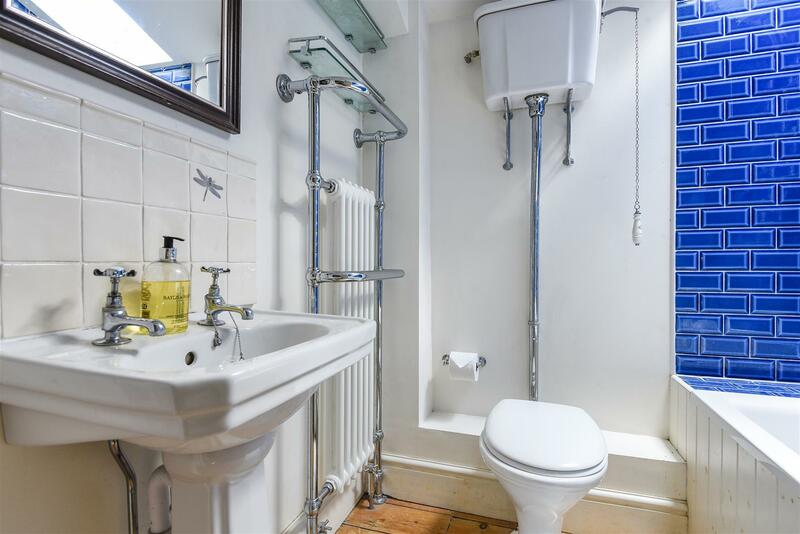 Offering ideal access for local and London links and is within reach of the city centre, St. Clements, Cowley road, south park and Headington hospitals. 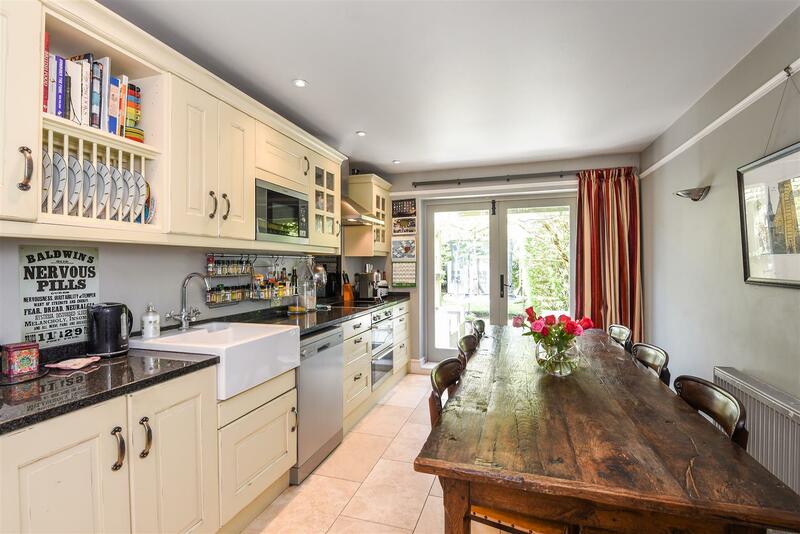 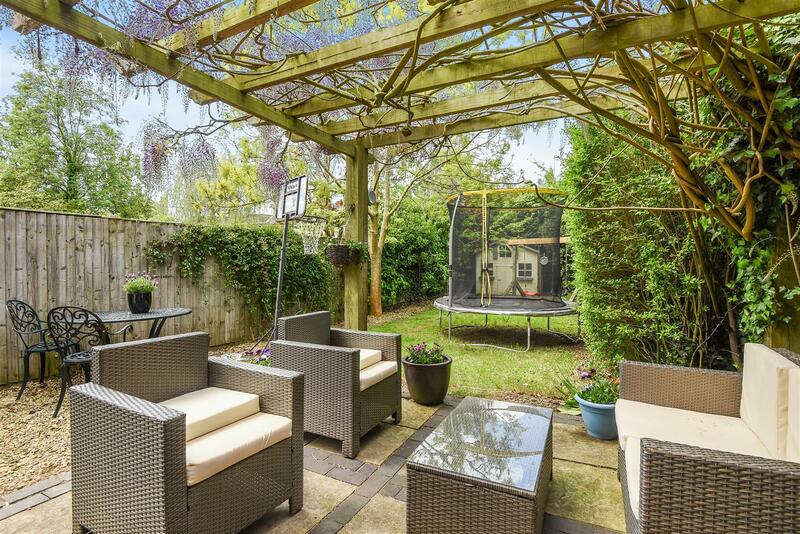 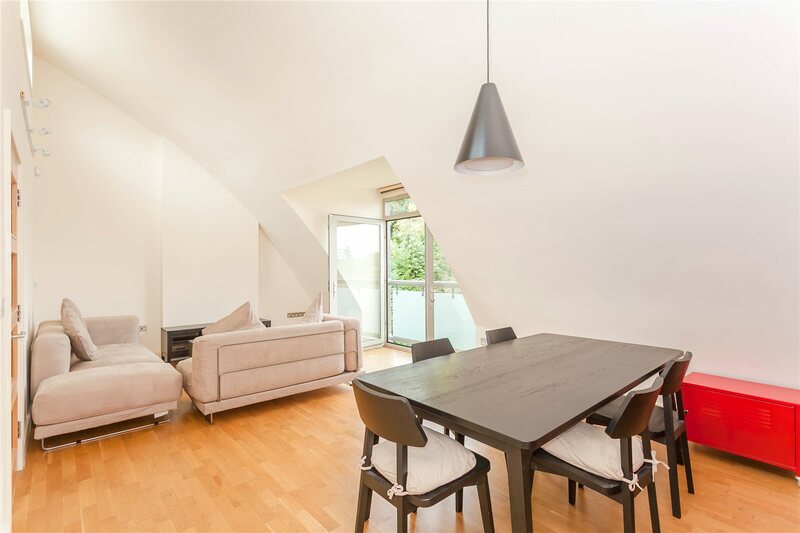 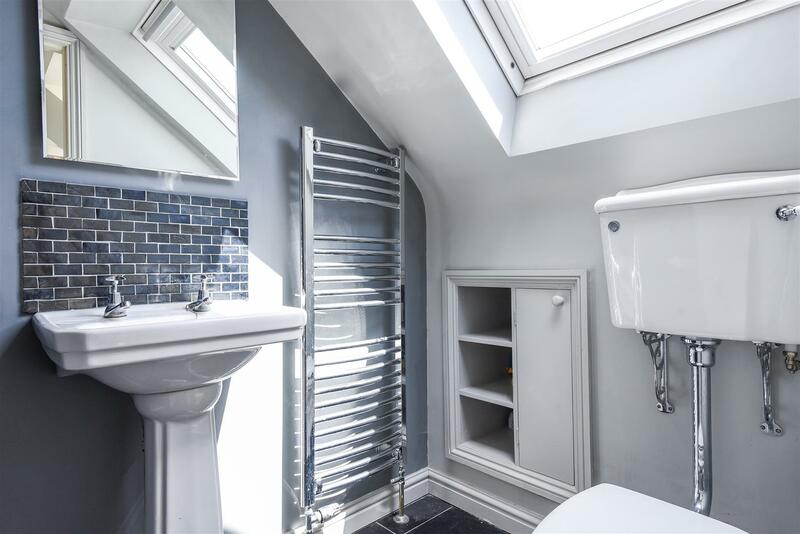 The property is immaculately presented over three floors and has been further improved to provide additional accommodation with an extended kitchen/dining area and loft conversion. 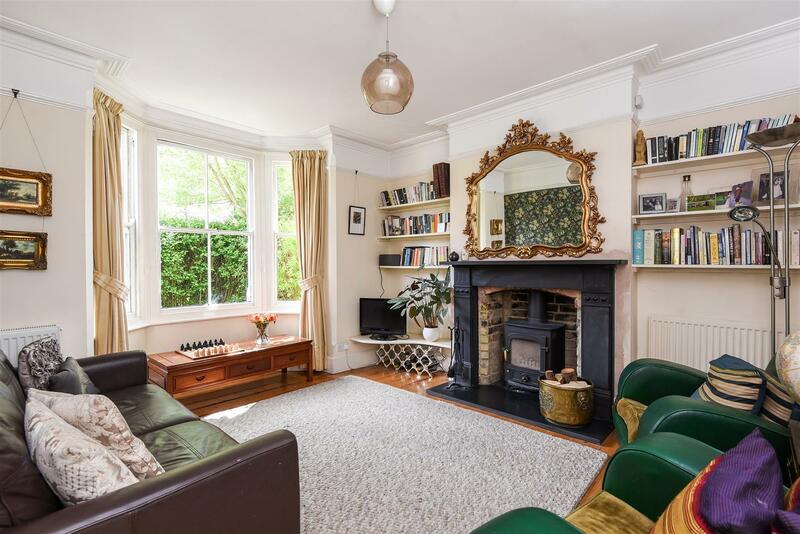 On the ground floor compromises a large entrance hall and sitting room which includes a large bay fronted window, wood burning stove and immaculate wooden flooring. 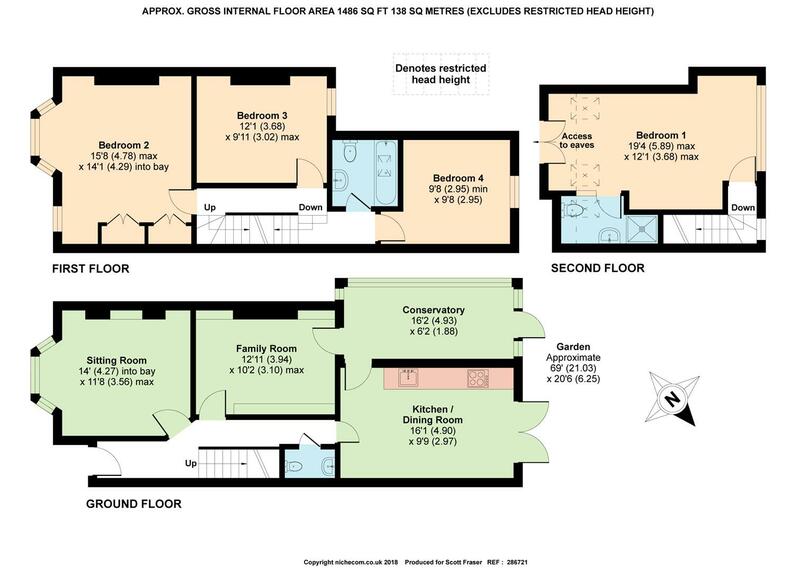 In addition the ground floor offers a separate family room, which can be used as a private dining area or for family purposes, a superb kitchen/dining area, offering granite worktops, cream and chrome integral units and bi-folding doors which back onto the private rear garden and rear conservatory. 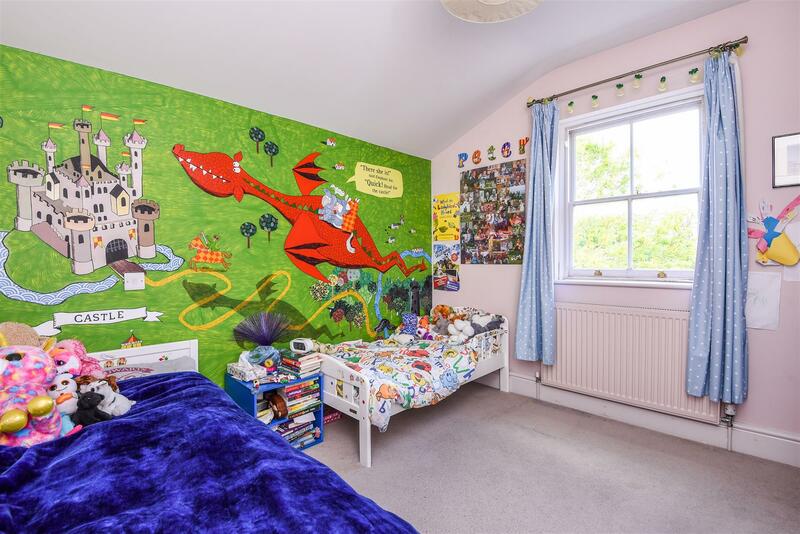 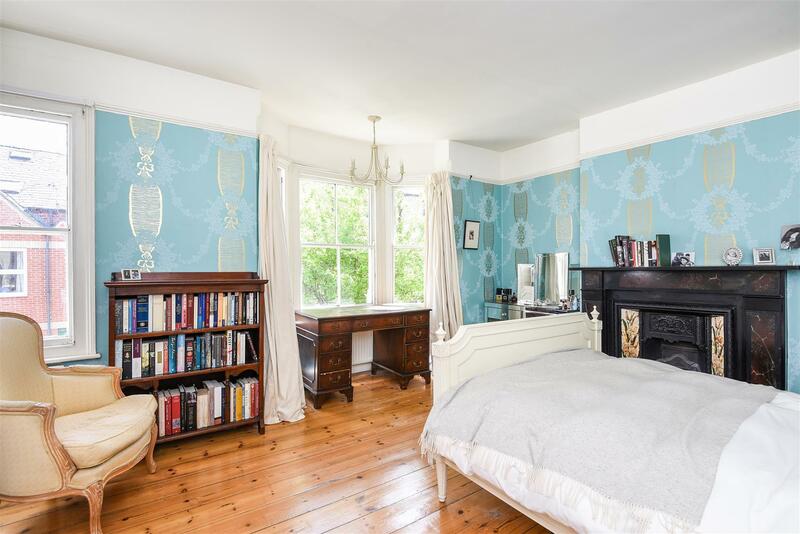 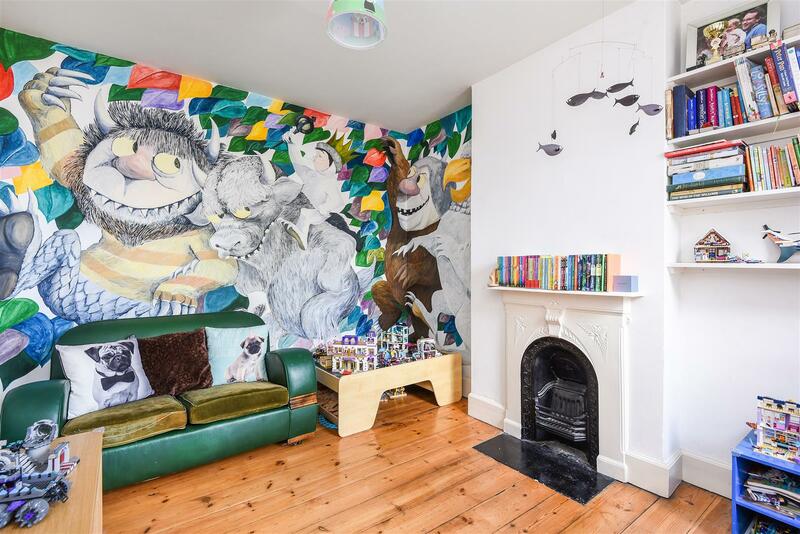 Furthermore on the first floor offers an extensive master bedroom, providing a huge amount of natural light and original Victorian fireplace with two further child-friendly bedrooms and a family bathroom. 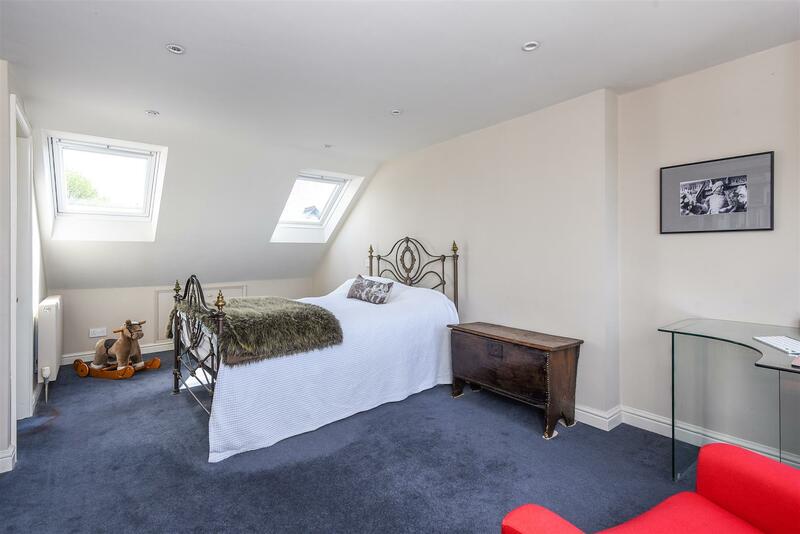 Finally, the second floor has been converted to provide a fantastic private fourth bedroom, ideal for guests, which includes an en-suite, velux windows and an entire wall-length of glass overlooking the rear garden.